How Can I Help a Friend or Relative experiencing Domestic Abuse? If can often be very difficult for a woman to recognise that she is in an abusive relationship. If you suspect or know that a friend, family member, work colleague, neighbour is experiencing domestic violence there are things you can do that can help. However, you need to remember that you cannot make decisions for the person you are trying to help and what is important is that they know they still have your support, whatever they choose to do. Before approaching the woman, ensure that you are in a safe, private place to talk. Give her time to talk; don’t push her to go into too much detail if she doesn’t want to. You may have to try several times before she will open up to you. Explain to her that she is not alone and that there are many women like her in the same situation. Listen to her, and believe what she tells you. Reassure her that the abuse is not her fault and that you are there to support her. Don’t tell her to leave, or criticise her for staying. Although you may want her to leave, she has to make that decision in her own time. It is important to remember that research shows an abused woman is at most risk at the point of separation and immediately after leaving an abusive partner. Focus on supporting her and building her self-confidence. Acknowledge her strengths and frequently remind her that she is coping well with a challenging and stressful situation. On a practical level offer her a safe place to make phone calls or let her use your number and/or address for messages and mail to be sent. However, always ensure that it is safe for both of you to do so. Encourage her to seek help with Clare Haven Services or another domestic violence service that understands what she is going through and will be able to provide her with emotional and practical information and support. 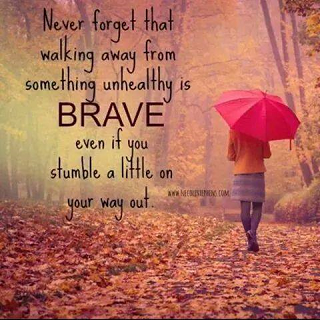 Leaving an abusive relationship takes a great deal of strength and courage. 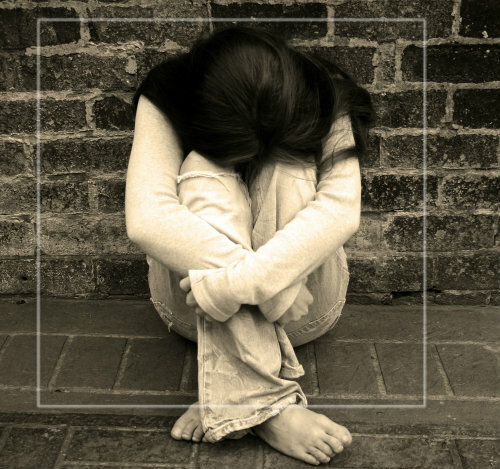 An abused woman often faces huge obstacles such as having no where to go, no money and no one to turn to for support. Be patient, it can take time for a woman to recognise that she is being abused and even longer to be able to take safe and permanent decisions about what to do. Recognising the abuse is an important first step!